Purchased from Mar-Val in Prather, California. Poured from a 22 oz bomber into a nonic imperial pint glass. The color is an amber/iced tea color, with a thin bubbly head that dissipates quickly. 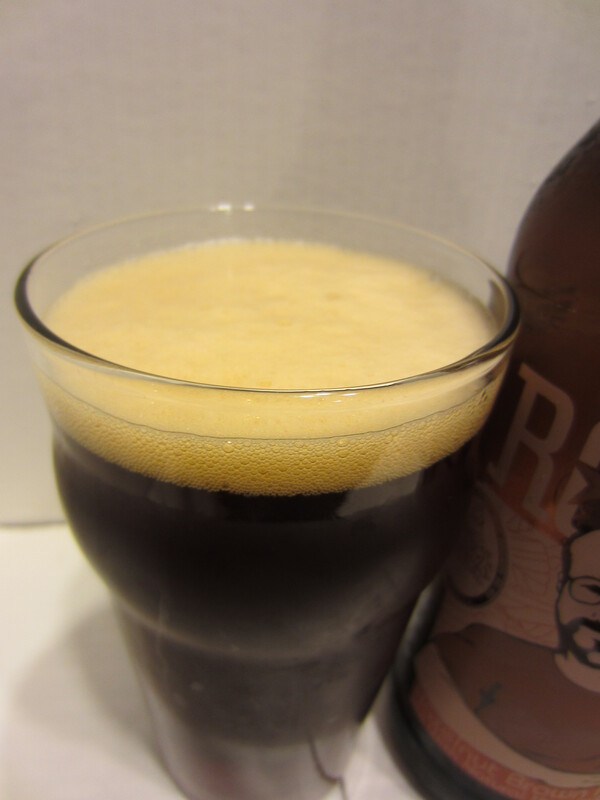 Medium light carbonation is visible, and minimal lacing is left on the glass. 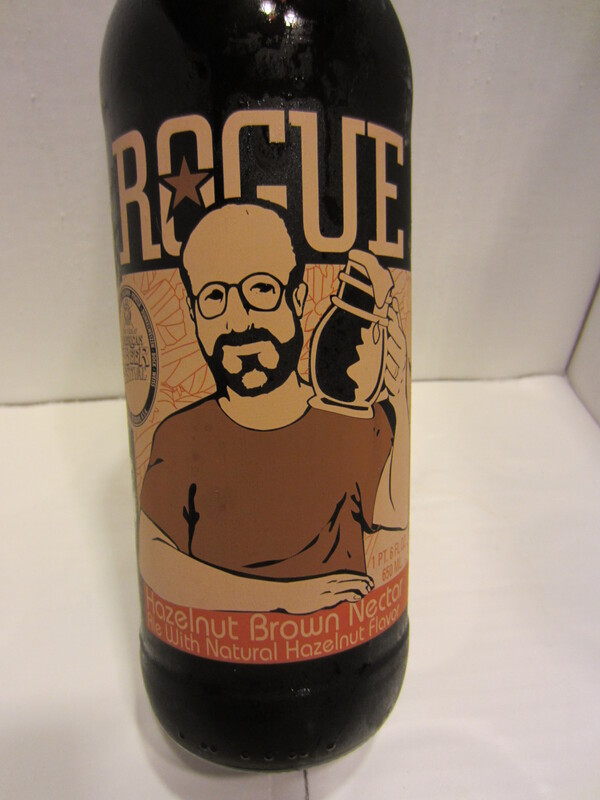 Rich, sweet nuttiness, toffee/brown sugar, and chocolate are all prevalent. Thin bodied mouthfeel, with noticeable (but not overly so) carbonation going down. 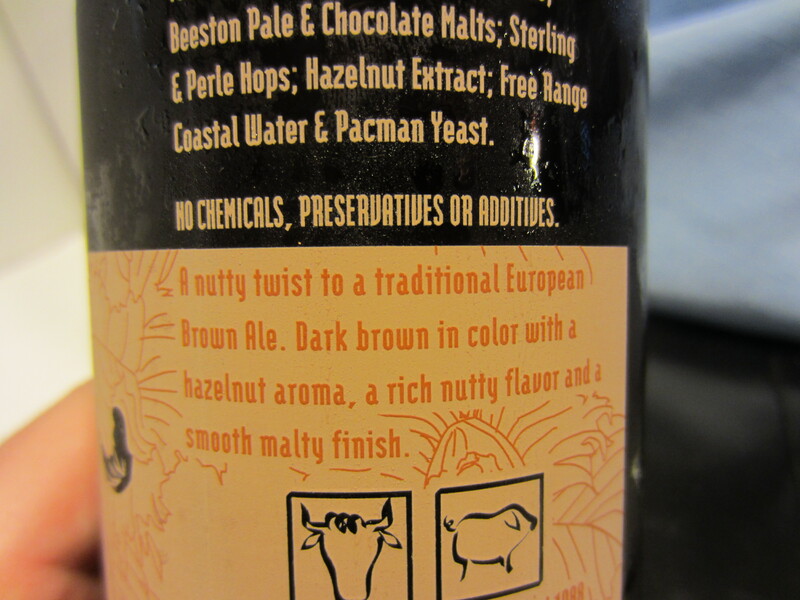 Initial flavor is a quick burst of sweet malts/molasses, followed by the hazelnut extract. 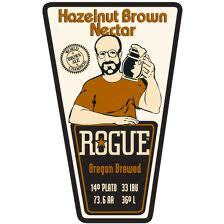 This leads to a slightly nutty aftertaste that has a chocolate undertone, as well as some lingering syrupy sweetness. This beer was pretty enjoyable to drink. I had no trouble finishing the bottle myself. It has a pleasant aroma, and the flavor profile matches. There are three flavor bursts on the palate; one as it is in the mouth, one as it goes down, and one as an aftertaste. 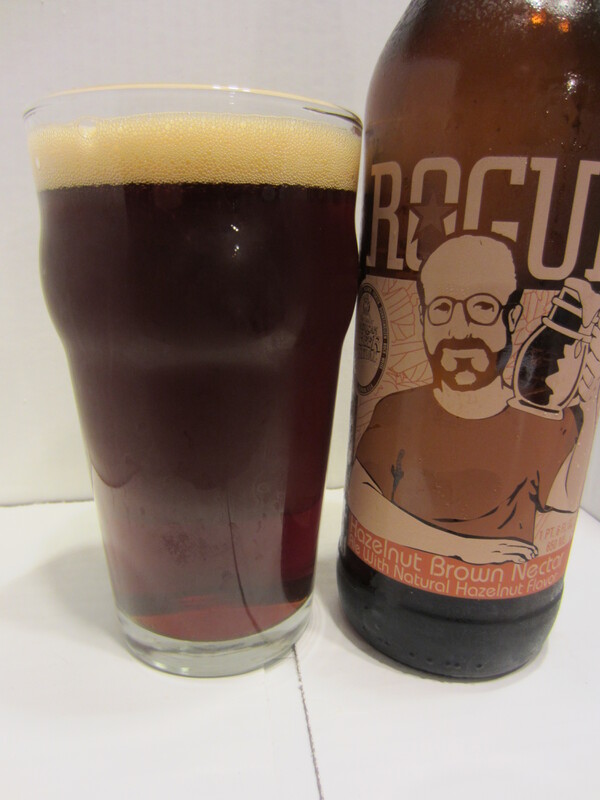 All offer different flavors, and I really enjoy a beer that presents an evolving experience while you drink it. 8.5/10.